For many businesses, January means preparing the previous year’s documents, invoices and receipts for tax filing. But before you meet with your accountant, it’s important to understand any tax changes that may impact your business this year. As a new administration transitions into the White House, the potential for volatility in the realm of tax policy is high. Deadline changes First and foremost, there are some changes to filing deadlines that business owners need to be aware of. C-Corp filing dates will be pushed back, while Partnerships’, LLCs’ and S-Corps’ filing deadlines are moving up. The due dates for C-Corporations (Form 1120) were pushed back a month from March 15 to April 15. 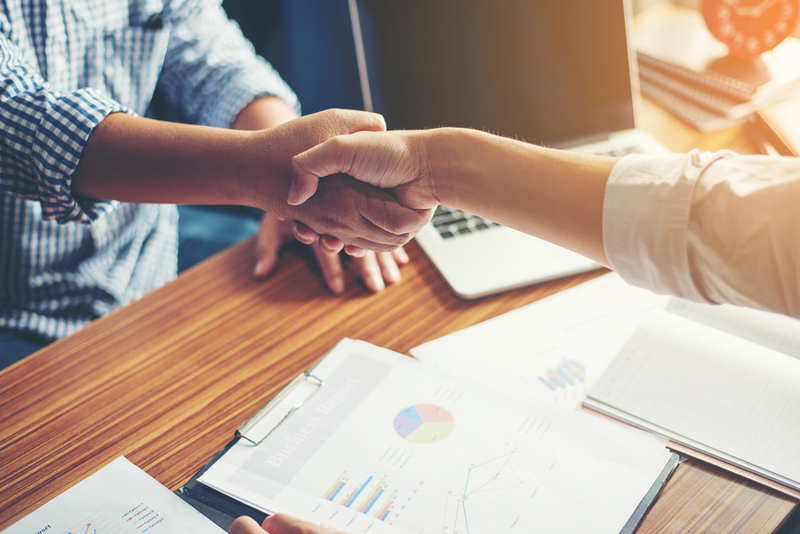 Likewise, the due dates for Partnerships (Form 1120) and S-Corporations (Form 1120-S) were pushed forward from April 15 to March 15. Make sure you’re aware of your filing deadlines and whether or not they’ve changed. Small business owners who miss their deadlines will have to request an extension from the IRS and make any estimated payments if they expect they owe money. 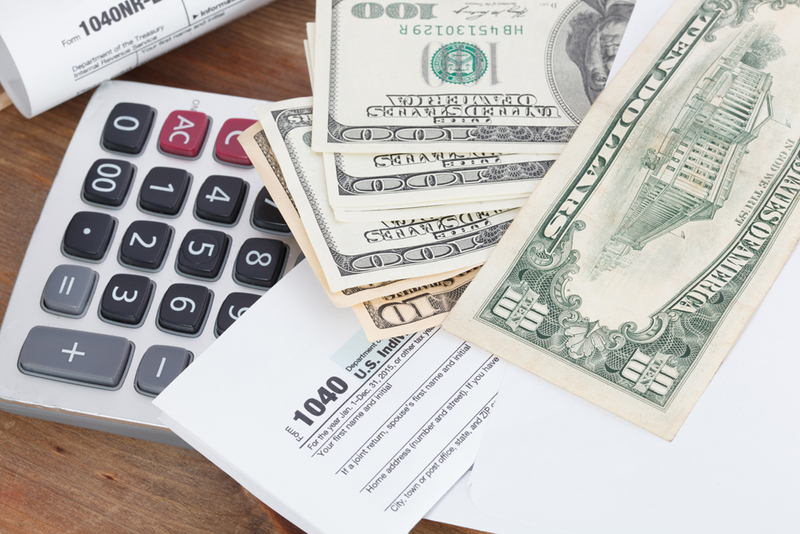 Any money owed to the IRS is still due on tax day even if an extension is granted. Now for some good news: there are a few tax breaks that will be extended through 2017. Here’s some of the key deductions and credits that your business should look to take advantage of in the coming year. Some of these changes have been known about for some time, but it’s still important to be aware of them moving forward. The passage of the PATH Act made a $500,000 deduction regarding equipment purchases less than $2 million permanent. The PATH Act made Section 179 expensing permanent and added items like off-the-shelf computer software to the list of qualifying property. Instead of using regular depreciation, which would allow small deductions over a period of five years, your business can take the full [cost of qualifying equipment] in the first year, as long as it is placed into service in the same tax year and is used more than 50 percent of the time for business. The extension applies to both used and new equipment. Bonus depreciation, a tax break that allows businesses to deduct 50 percent of the costs for new capital equipment when its purchased, will survive through 2019. However, the percentage that can be deducted will decrease each year until bonus depreciation finally sunsets under the PATH Act. Bonus depreciation is always a hot button item when it comes up in Congress. However, this will gradually diminish each year until it expires. The 50 percent deduction will remain in 2017, but will decrease to 40 percent in 2018. A subsequent 10 percent decrease will reduce the deduction to just 30 percent in 2019, and bonus depreciation will expire without any additional Congressional action by 2020. Another important extension is the Work Opportunity Tax Credit, which incentivizes employers to hire certain long-term unemployed individuals, including military veterans. The credit was extended by the PATH Act through 2019 and added a 40 percent credit up to the first $6,000 in wages for employers who hire workers that have been out of work for at least 27 weeks. Finally, a change in the R&D Tax Credit means that businesses that make less than $50 million annually and invest heavily in research can now apply the credit to the Alternative Minimum Tax (AMT) or possibly even to offset payroll taxes. Finally, possible changes to the Affordable Care Act (ACA), including President Trump’s promise to “repeal and replace” the law, could have significant tax implications for small businesses. First and foremost, it’s expected that business regulations may change, and depending on what those regulation changes are, you may find some significant alterations. It appears Republicans may prioritize the repeal and replacement of Obamacare. 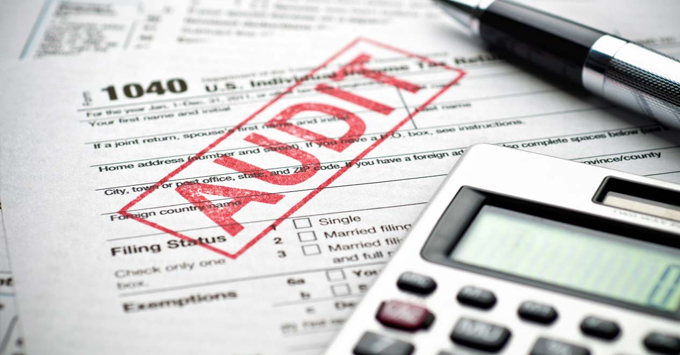 Since it is unclear what the new administration will end up doing to the ACA, it’s prudent to follow the existing regulations for this tax filing season. This includes preparing and submitting 1095-C forms for your full-time employees who need them, no later than March 2. ACA full-time employees include anyone who works 30 or more hours per week (or 130 or more hours in a calendar month). Employers should apply either the Monthly Measurement Method or the Look-Back Measurement Method to determine which employees are ACA full-time in accordance with these regulations. For employers that offer self-insured coverage, they also must provide a 1095-C Form to non-employees (COBRA beneficiaries or retirees) and part-time employees that are enrolled in the self-funded coverage. Employers will likely need the assistance of an adviser … to make these types of critical determinations and ensure that they are providing the correct employees and individuals with the required tax form. More information about this form can be found on the IRS website.